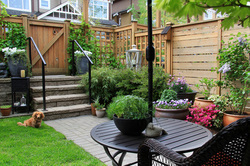 Why Choose Thordale for your Garden Projects? We offer a full range of services to make the most of your garden space, from building or repairing a wooden fence to creating an al fresco dining area to relax with friends and family. 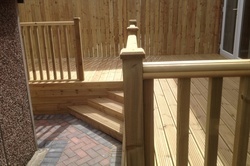 Our custom garden decking design and installation service makes the most of your available space to add value and appeal to your property and at prices much lower than many of our customers expect. Whatever your needs our efficient and versatile craftsmen can meet or exceed your expectations delivering high quality products and services at affordable prices. Call us now to arrange a free no obligation visit to discuss your ideas. For your convenience, we are pleased to accept card payments as above.